For those who don’t know for the last year, I have been knee deep in house renovations, and when I say knee deep at points I literally mean it. This has been quite the project, from knocking down walls to rebuilding new ones, adding a kitchen and bathroom where there has never been a kitchen or bathroom before. Not your average strip the wallpaper and repaint it, that’s for sure. I’m pleased to say the stress, the dust, the money and the time have most certainly been worth it as I am very almost done. I mean I will probably never really be ‘done’ as a home is forever changing and being added to, but it is now very much liveable and getting closer each week to the dreamy home I had hoped it would be. Once it is slightly closer to being ‘done’, I’ll be sure to share a few more pictures of my new home and some tips on just how I turned a Victorian house that has for years been an accountants office, into a two-bed apartment and commercial shop. However today I wanted to share a few bits of reality and a few future plans for the best map themed interiors. I have worked with Maps International on my blog a couple of times before, because, erm, who wouldn’t want to work with a map company!? I’m sure I am not the only person who is a little bit obsessed when it comes to maps. 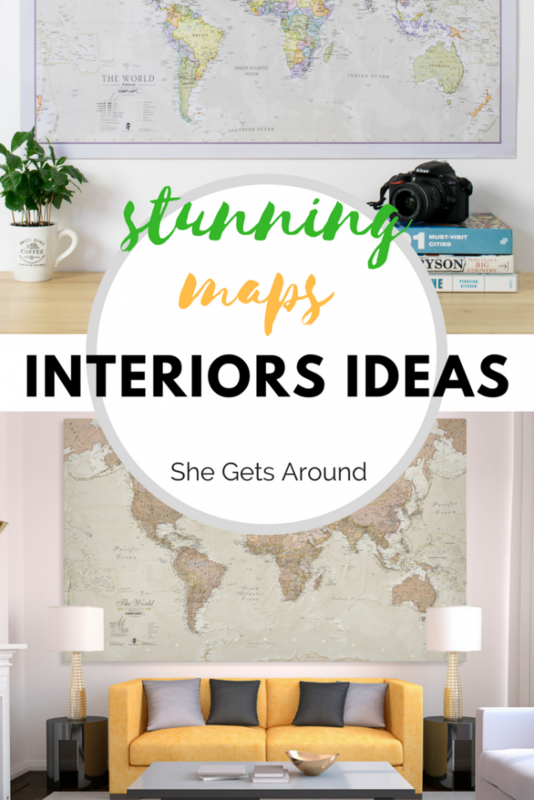 So in partnership with Maps International here are a few of my favourite maps for a travel themed home. If you haven’t seen the scratch maps you need to get one. 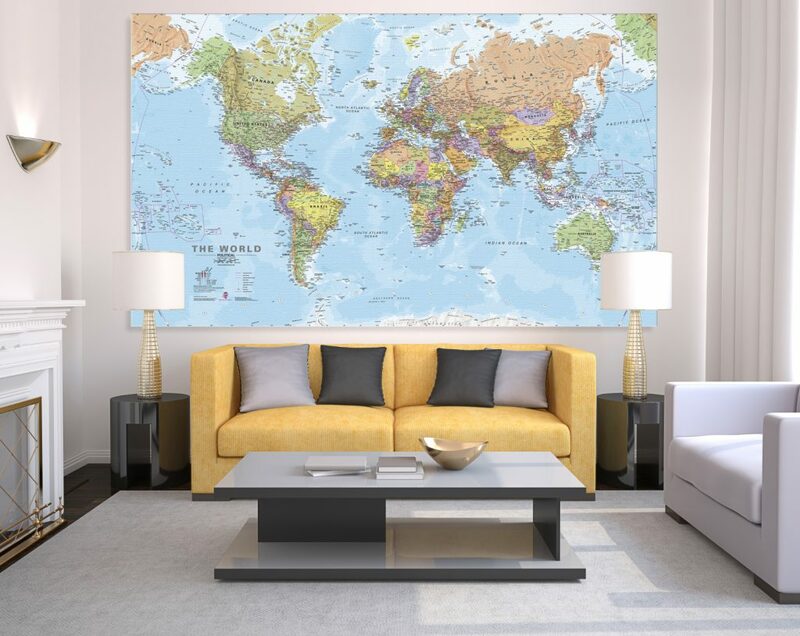 You can easily scratch off the countries you have been to for a colourful and interactive map of the world. I still need to get mine framed (without glass so I can keep scratching off new places) and when I dug mine out from storage last week I noticed I had a few new countries I needed to scratch off, which is always a great feeling. I wonder what new placed I could scratch off next year?! 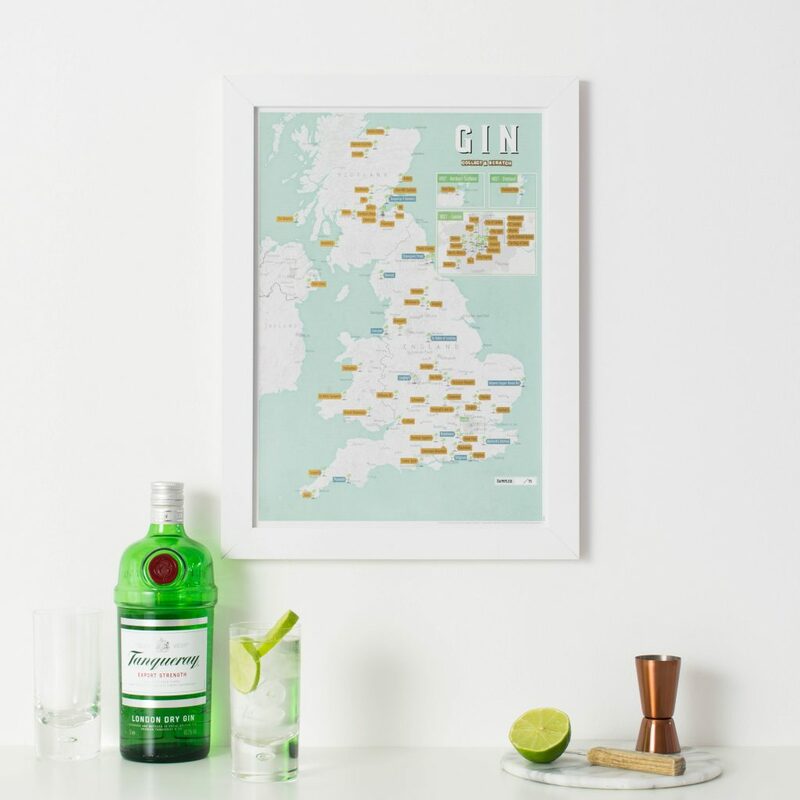 They also have a scratch-off UK gin distilleries map… erm yes, please! You can’t be map-obsessed without a globe. I still dream of a giant globe that lifts up to be a super sleek drinks cabinet, but for now, I have a small globe my dad and Karen gave me. 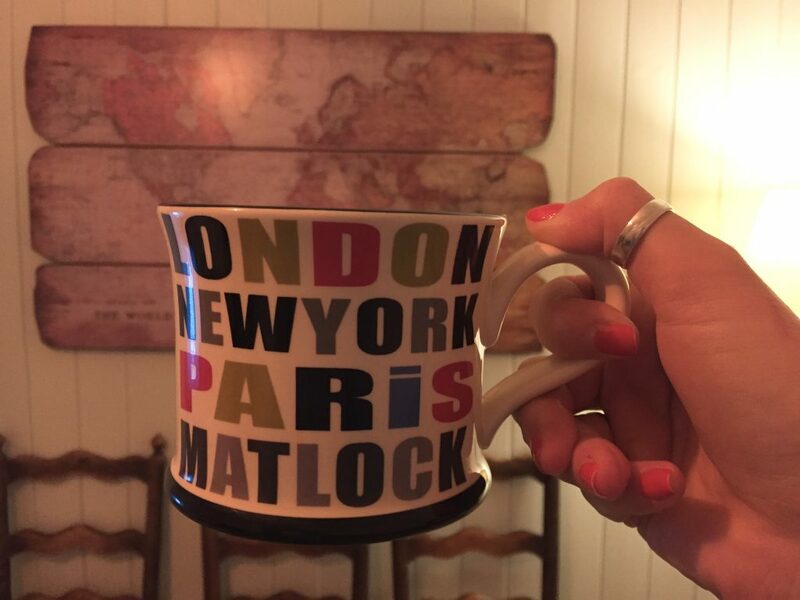 I could sit and stare at all day, spinning around to see where I dream of visiting next (Answer: everywhere!). Maps International do loads of different personalised maps. 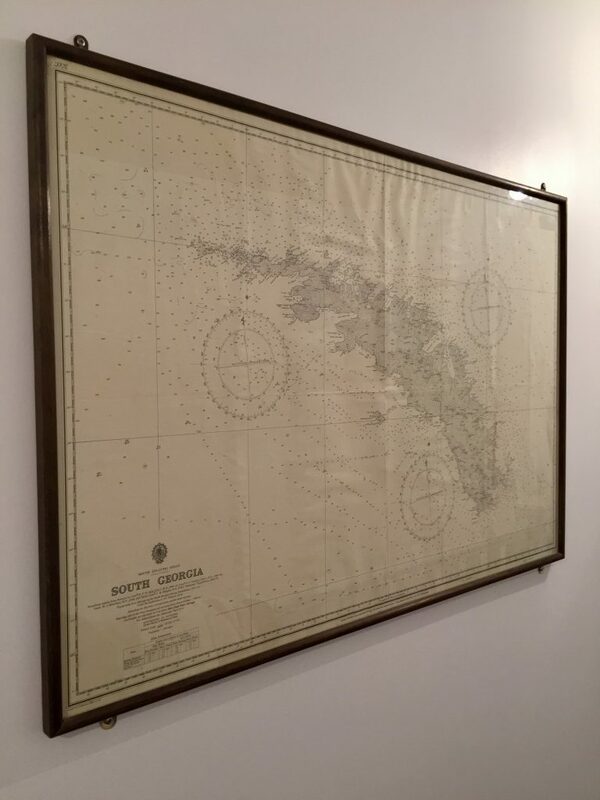 I bought one for the Lowthrop’s and have one of my own that is in the pile of maps waiting to go on the wall. Many are made of a board that you can stick pins into so it’s an easy way to make it both personalised through the title and through showing the places you have been. You can also personalise some city maps with different favourite sayings too. Some countries, cities and towns just steal your heart instantly. They have helped shape you as a person, brought you some of your favourite memories, introduced you to some of your favourite people or had you taste your favourite foods. 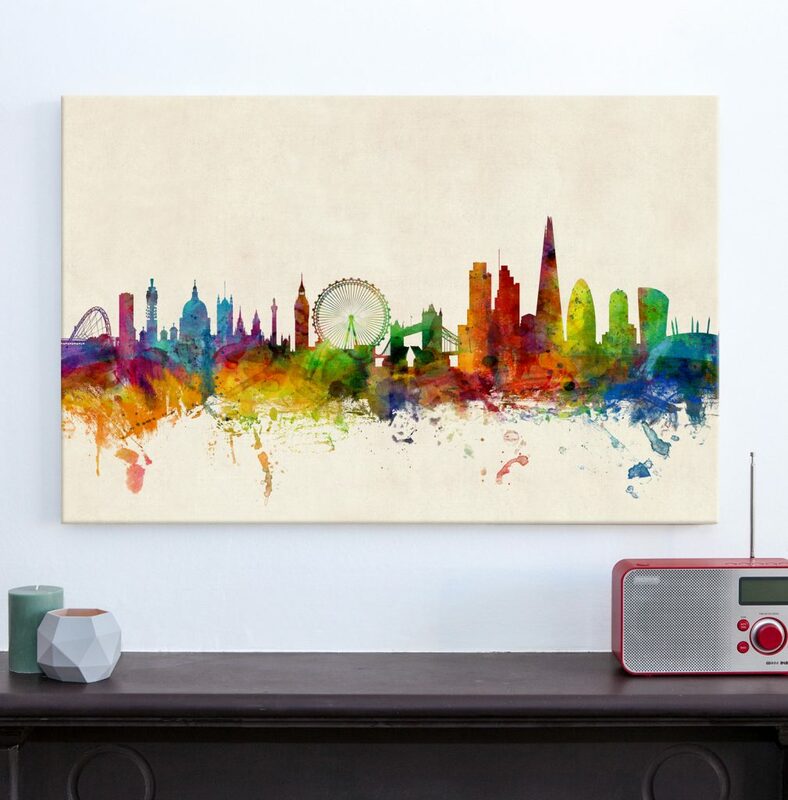 What better way to help immortalise them and show your favourite destinations than hang them on the wall. 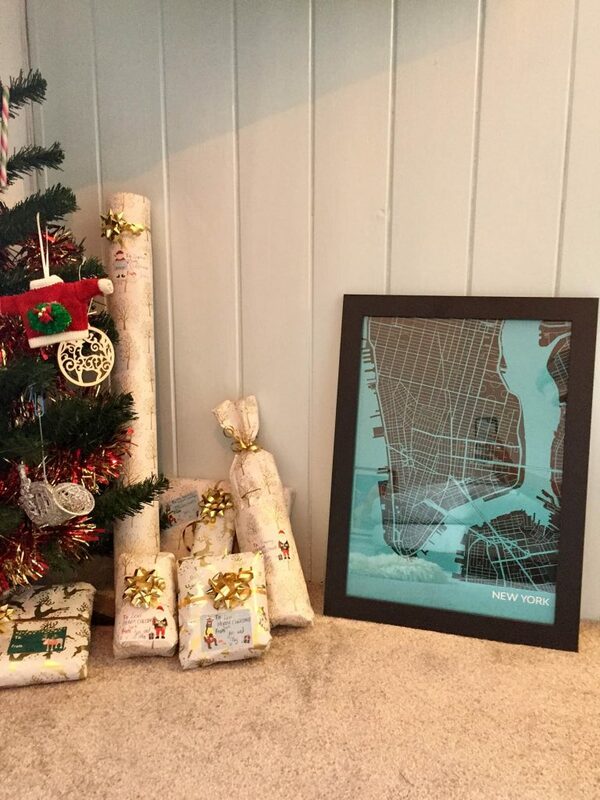 You could even surround a map with photos from your destination too. Ooo ideas… I think I need more rooms to make space for all the maps and travel photos. 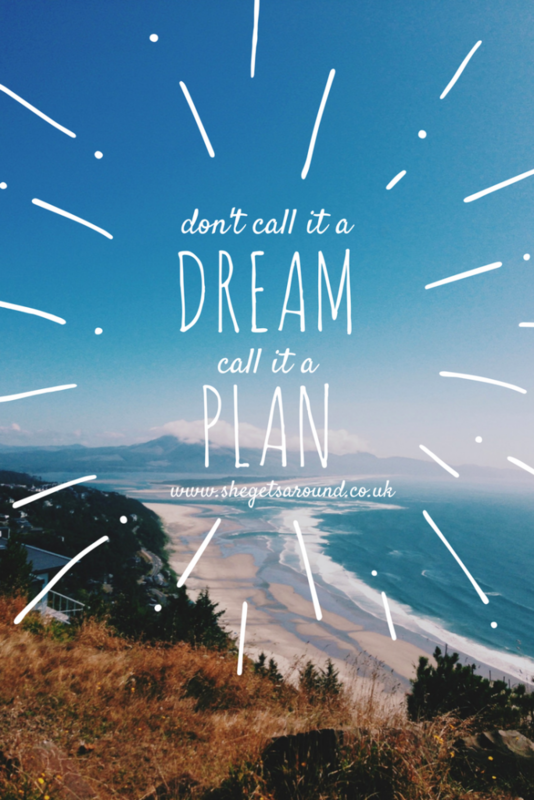 Sometimes the planning is as fun as the actual act of travelling. Daydreaming of future travels is definitely one of my favourite past times, that and making lists of all the places I want to travel to and things I want to do there. I’ve shared this before but I have one ultimate, ULTIMATE travel destination and that is the Antarctic. It has been top of my list for as long as I can remember, partly because it is so far and so rare for people to visit and so extra exciting and adventurous, but also because my dad lived there on the island of South Georgia (long before I was born) so The Antarctic has always been somewhere special I want to visit to see the where dad once lived. Dad gave me his framed South Georgia map which is now proudly hanging on my wall and I can’t wait to surround it with more Antarctic photos, maybe some of my own one day, too.